Apply online for BOB SO various posts across the country, Active Link. 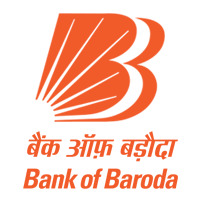 Bank of Baroda (BOB) has released the notification of various posts for Specialist Officers. BOB is one of the leading public sector banks in India and here is a great opportunity to work as Specialist Officer. Just make sure that you get yourself ready for the battle this year. Make this fight worth remembering.